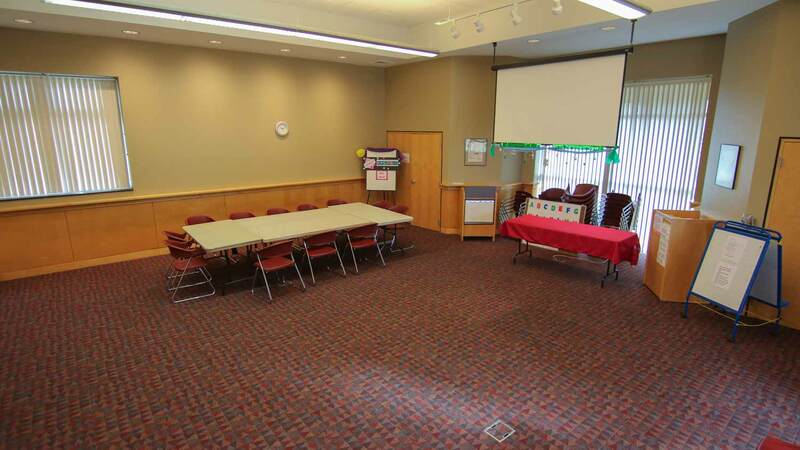 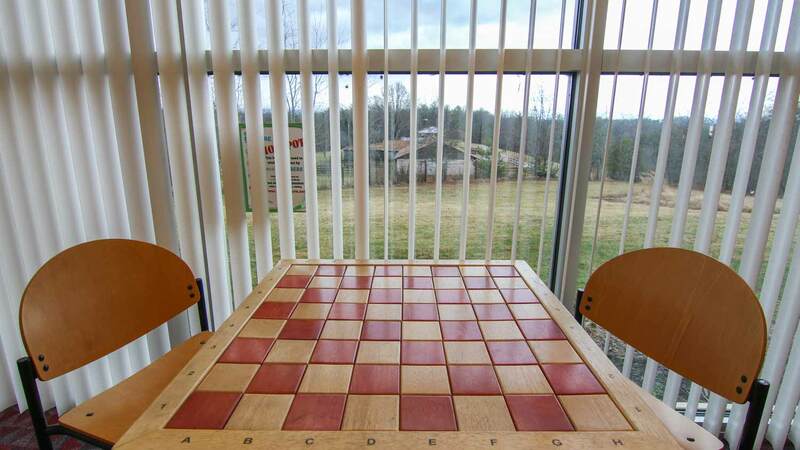 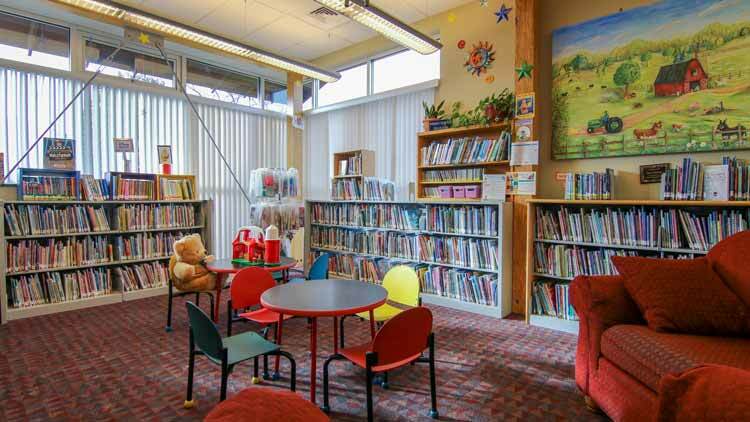 The Leicester Branch Library is a spacious library with 360-degree views of the surrounding mountains. 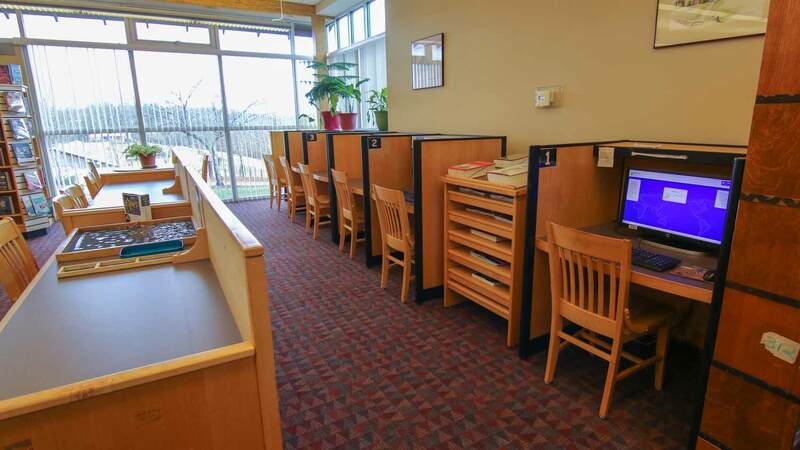 The library is 5,500 square feet with a large, comfortable reading lounge, internet access, an exhibition space, and professional landscaping. 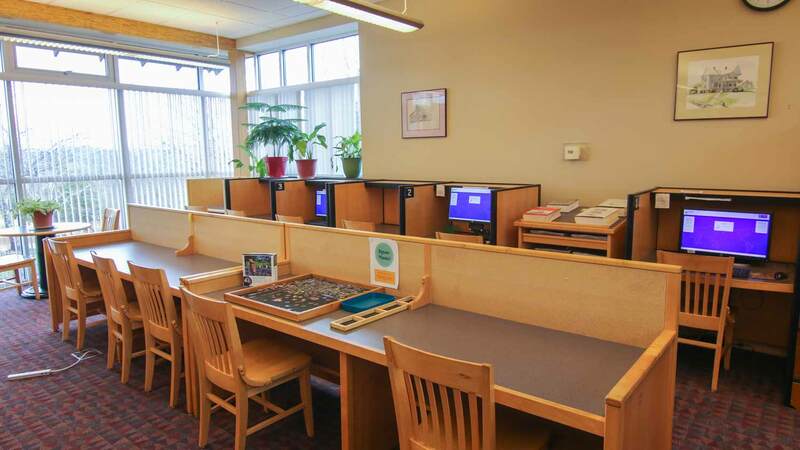 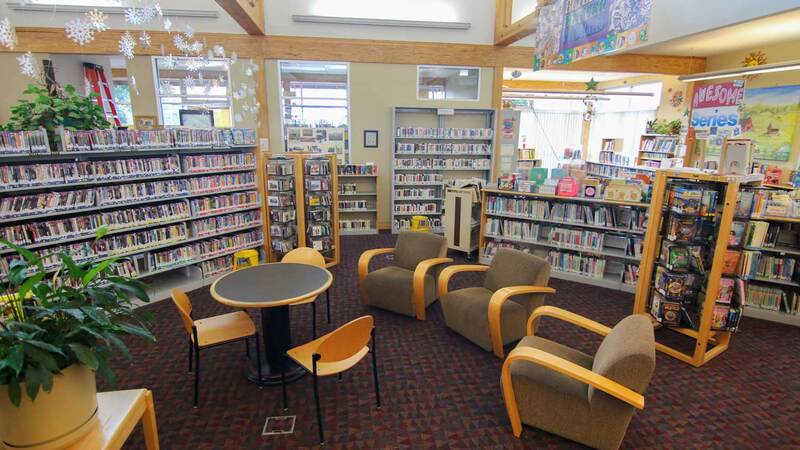 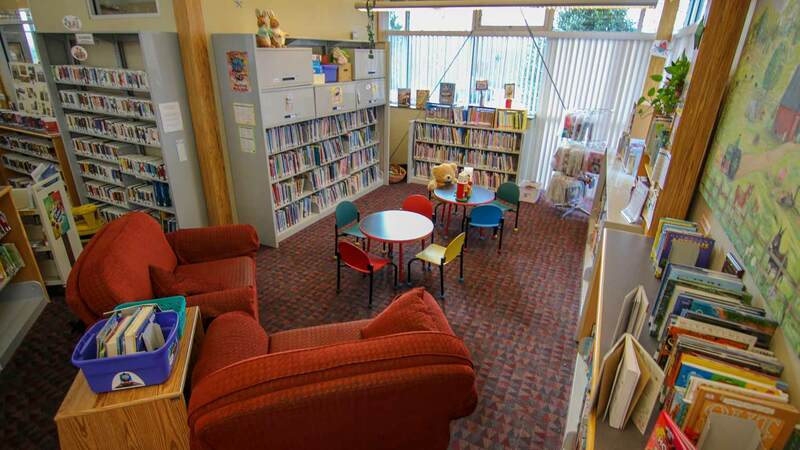 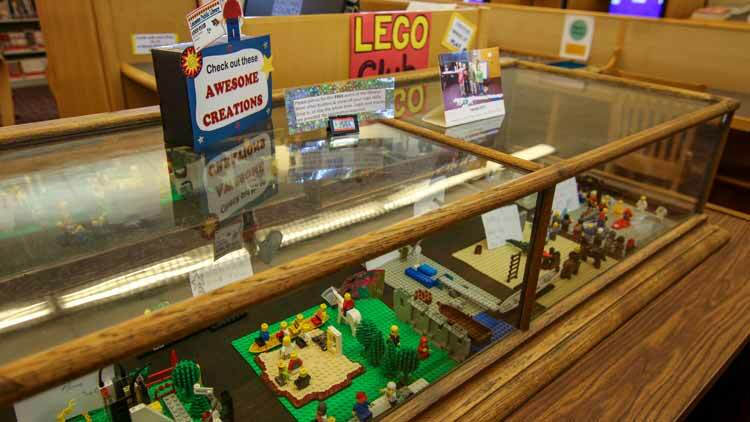 The library also has a large collection of books for all ages and interests, an expansive DVD collection, audiobooks, and music you can check out. It's a great family destination because of the youth section with its big, comfy chairs for parents to read to their children. 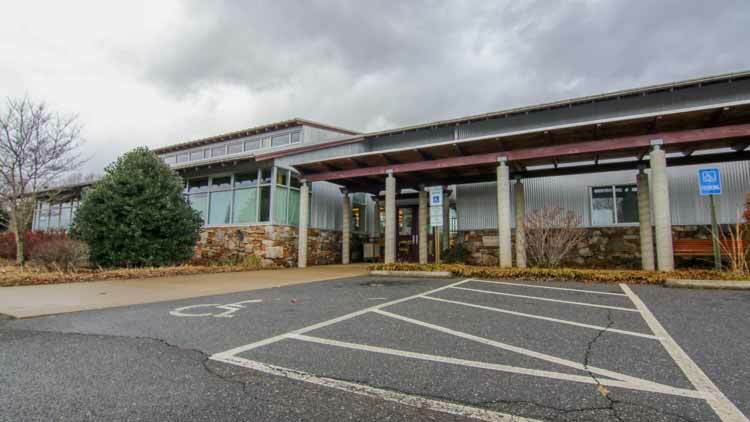 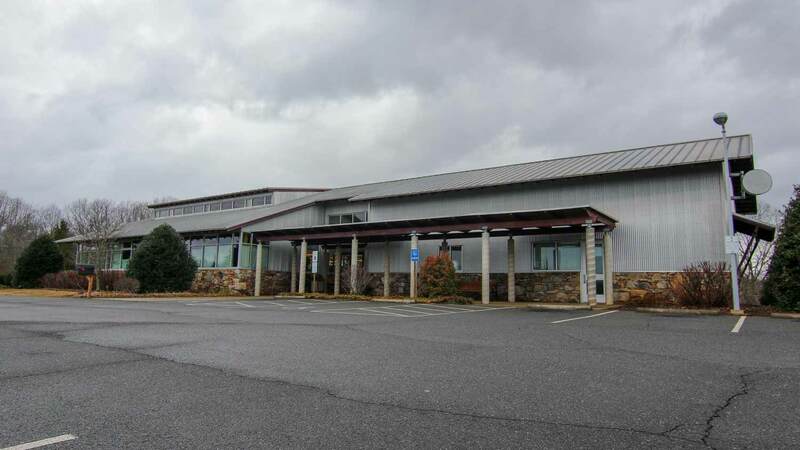 Like all the libraries in Buncombe County, if we don't have the book you are looking for, we can special order it from any of the county libraries to our branch location for your convenience.